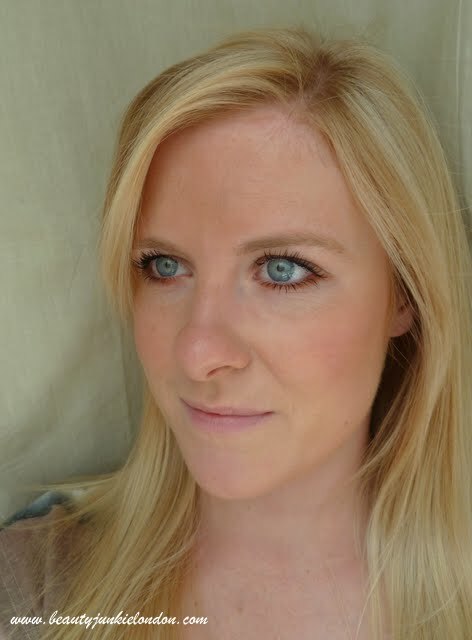 This is a bit of a bronze/summer FOTD (it’s been a while since I posted one of these) that I wore this weekend. It’s a pretty simple look, I’m not really one to fuss around with multiple shades and all that, especially at the weekend. I only used a grand total of nine products for this so it was really quick to do. 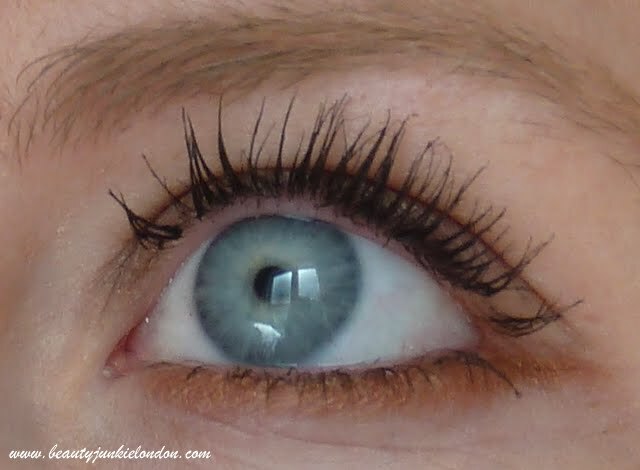 The mascara I used is the new Benefit ‘They’re Real’ mascara. I’ll do a seperate post on this in all it’s glory soon. 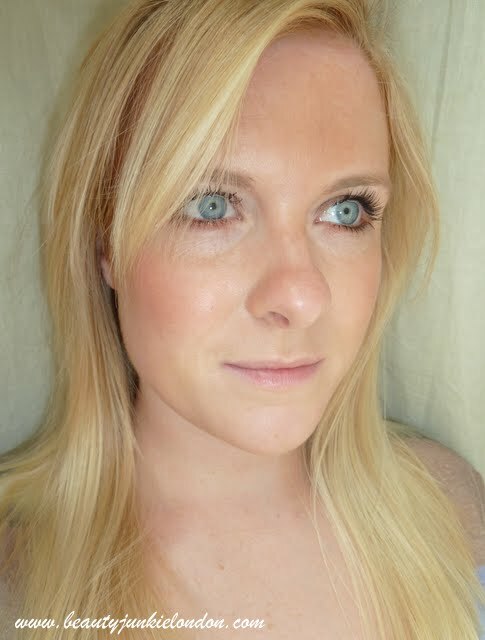 For this FOTD I also got to try out the new Bourjois spray bronzer. I was a bit apprehensive at first, thinking I was going to end up with a splatter painted bathroom and brown hair… but it was much easier than I expected. I did my make-up when my hair was still wet and wrapped in a towel, so the towel has some brown bits but nothing that wont wash out. I didn’t really wear anything on my lips, just a bit of lipbalm. Not the most creative look, but I do love my neutrals! Products marked with a * were PR samples. All others bought by me. I really want to try the Urban Decay Primer Potion in Sin!